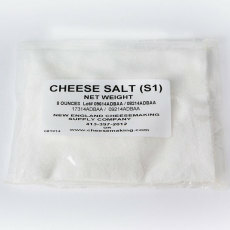 Used as an additive in cheesemaking to set milk! 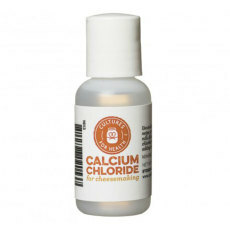 This is a high quality form of liquid organic vegetable rennet and is non-GMO and gluten-free. 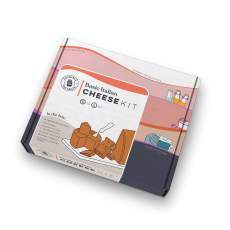 It can be used at a rate of 1/4 teaspoon to set 2 gallons of milk in approximately 30 minutes under typical cheesemaking conditions. 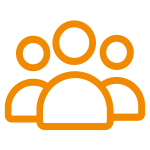 This rennet is from Cultures for Health and all ingredients conform to organic standards. It is a double-strength, organic, microbial vegetable rennet, and can be used in a range of cheeses, from Feta to Cheddar! 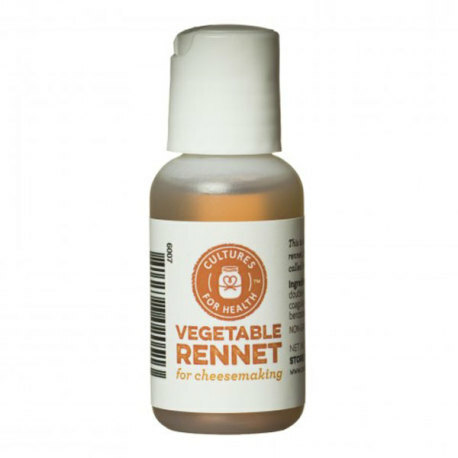 Try this liquid organic vegetable rennet from Cultures for Health! Vegetarian double-strength microbial coagulant, sodium chloride, acetic acid, and sodium acetate.